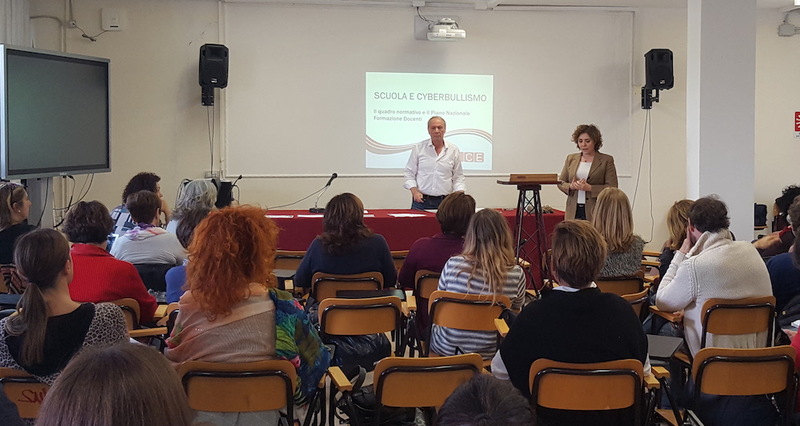 Last 25 October, 2018 was held the second Italian Multiplier Event, organized by Learning Community. The event took place in the secondary school “G. 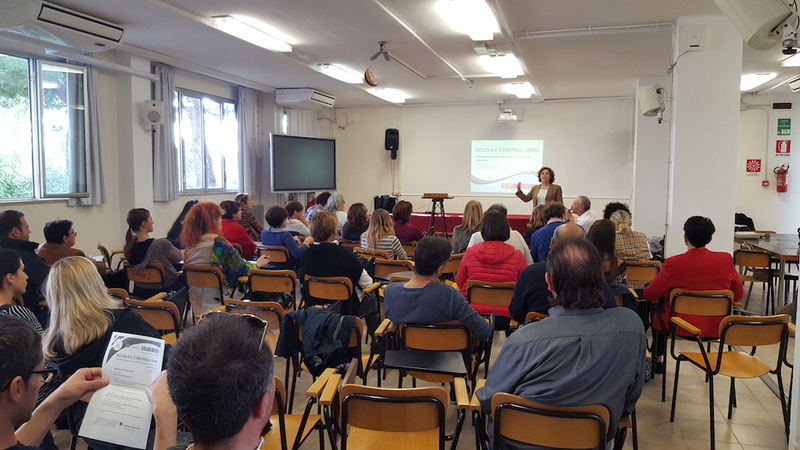 Marconi” in Civitavecchia (Rome) and was attended by 41 teachers. The meeting began with an introduction to the school regulations on cyberbullying, and was followed by the presentation of the products made so far: the map of competences, the MOOC Model and the digital library of open educational resources on cyberbullying. The meeting ended with a look at the technological aspects and measures to safeguard privacy and online security.